Please refer to the email Envision sent to you for login credentials. 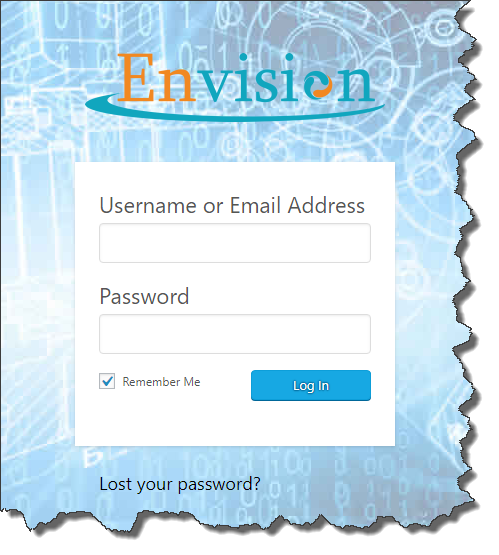 Enter your email address and password that Envision emailed you. Tip: You can select the Remember me check box so you don’t have to enter your password next time. If you have completed these instructions correctly, you should now see a new admin bar at the top of your browser. Example shown below. Congraturations, you have now logged into your website.